Three Minutes and Three New Releases from Sally Clements. 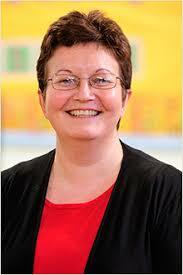 I'm so pleased to feature lovely Irish author Sally Clements on MBB today. 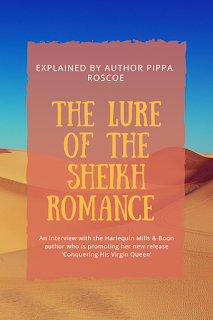 She's writes wonderful women's fiction, from romance to chick lit had no less than three releases out recently and they're all wonderful. 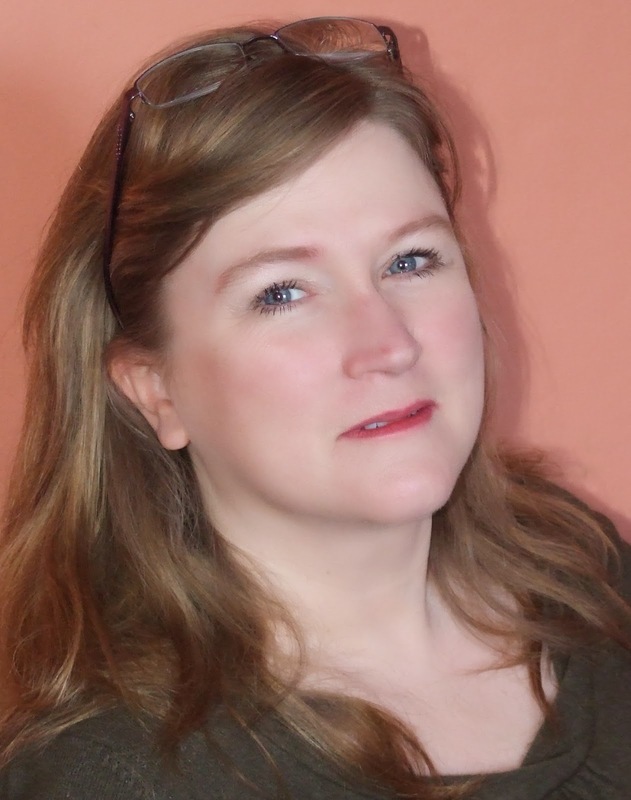 I took the opportunity to ask this prolific women's fiction author a couple of searching questions about her work and where she's going at the moment. Sally, what is the thing that makes you keep on writing? The need to tell stories? The need to express yourself? Or both? I love telling stories, and as I am predominently a panster (write by the seat of my pants, rather than plotting) I love finding out what is going to happen in my stories, and the only way to do it is to write. I'm also driven by the urge to write better, and strive for that with every book I write. What gave you the inspiration for the latest release? I wanted to write a story about a woman who was a young divorcee. Some of my friends are divorced, and reticent to get involved with men again, and I wanted to give my character, Valentine, a second chance at love. I also adore writing humour, so there's a lot of it in this book. Which do you prefer? Longer reads or shorter reads? Personally, I prefer to read shorter reads. I read fast, and like to devour a book in one sitting! I'd love if you could just give me a tweet sized summary of your least three releases: Mile High, Under the Hood and Three Minutes to Happiness - can you do it? Mile High: Kill forces himself to take to the skies, destination? Love. Under the Hood: Even capable heroes like to be rescued. Three Minutes to Happiness: Speed dating, Dudoire shoots, and Han Solo - will Val find love too? Well done! Can you fill us in on further releases in 2014? 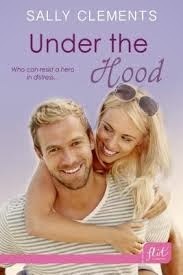 There will be two new books in the Under the Hood series, the stories of Val's two partners in the garage. Both of these will be longer than Under the Hood at around 40,000 words each. I am also writing 3 new books for the Logan series, 2 featuring Logan brothers, and 1 is the story of their sister, Amy. I have other things planned including a crime novel and a new adult paranormal release but I don't know if I'll have enough time in the year to finish these, so they might be pushed into 2015. It sounds like your readers have a lot to look forward to, this year and next year too. Congrats on the new releases, Sally and best of luck with all of them! Cori’s kicked her cheating boyfriend to the kerb, packed her bag, and boarded a flight to combine a sun drenched vacation with her boss’s wedding. On the agenda? Fun, relaxation, and maybe even a no-strings hot fling. 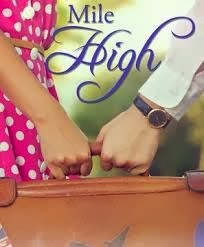 The fun starts even earlier than she'd anticipated - when she finds herself seated beside Kill Jackson on the flight to Tourmaline, she's more than happy to soothe his flight fears. He's funny, flirty and dangerously gorgeous. With a name like Kill, what could possibly go wrong? The heat kicks up when they touch down and spend time together in the faded splendor of The Tourmaline Grand Hotel, but what will happen when Cori discovers Kill's real reason for being on the island? Starting their new all-female garage, Under the Hood, is keeping Alice and her friends busy. She doesn't have time for a man. But with one kiss, she and Mark have advanced into water so deep she's in danger of drowning. So why hasn't he called? Mark wants to tell Alice the truth so they can pursue a relationship. But he's got even bigger problems at his office when his bitter aunt threatens Alice’s livelihood. He needs a plan, fast, or else Under the Hood and his chances with Alice could both be ruined.